Film has now been part of South by Southwest for 25 years. It’s grown from a local fest to a competitive international stage for filmmakers and has launched the careers of many big names. Academy Award winner Brie Larson credits SXSW with launching her career and so does Oscar nominee Greta Gerwig. When SXSW Film began in the mid-90s, it was a very different event than it is today. While the fest’s growth has meant fewer Texas films, she knows this state loves to love itself. “It’s funny because we have a tip sheet for press and it’s kind of like ‘Films Shot in Texas by Texans or filmmakers currently living in Texas’ and then there’s ‘Shot in Texas by Filmmakers Living Elsewhere’ and then there’s ‘By Current Texas Residents Shot Elsewhere’ and there are ‘By Native Texans or Past Texas Residents Now Living Elsewhere’ or then just ‘Some Texas Relationship,’” Pierson says. 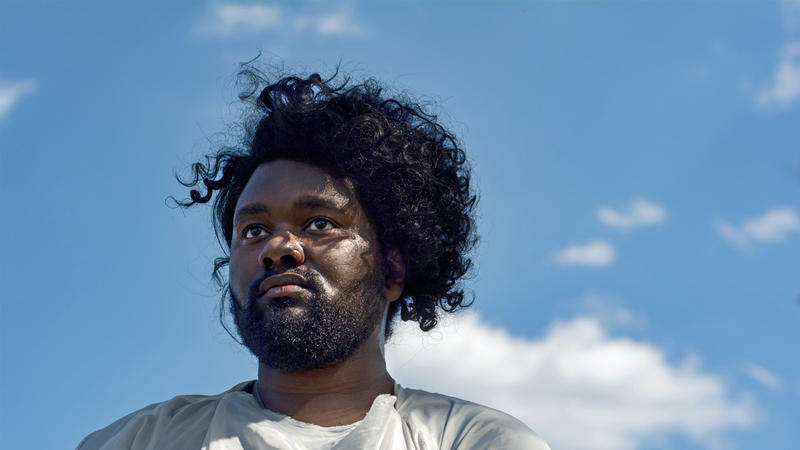 Altogether, SXSW Film 2018 is screening 256 films in nine days on 14 screens – and that includes 89 world premieres, 13 North American premieres and six U.S. premieres. “It’s a thriller and the premise is like that you can’t make a sound or the aliens or, whatever, the forces will get you – so this film is really quiet! But the acting is extraordinary. Emily Blunt is amazing, she’s pregnant, there are kids. It’s very suspenseful and really entertaining,” Pierson says. That one’s directed by John Krasinski. You know him as the guy from The Office. Another face you could see around Austin during the film festival? Mark Hamill. He’s coming with the premiere of a documentary about the making of “The Last Jedi.” Spike Lee is also a featured speaker. Pierson is always reminding folks that SXSW isn’t just about famous faces, though, but also discovery, like the film “Profile” by a director from Kazakhstan, Timur Bekmambetov. “He’s been working for a couple of years just making films within a desktop. Which sounds like – who wants to see this after working all day? But he’s perfected the form so that these are intensely entertaining and suspenseful work and they’re great,” Pierson says. Another unexpected surprise? A Japanese documentary called “From All Corners” about an artist who is obsessed with – of all things – recycling cardboard. 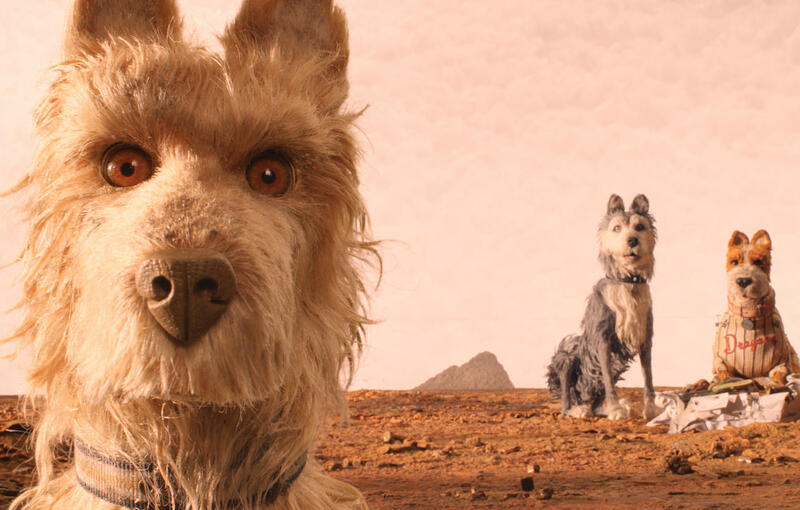 The 25th edition of SXSW Film also showcases its continuing evolution. There’s something new in the episodics lineup. That’s from a show – episodic if you prefer – called “The Last O.G.” made by Jordan Peele and starring Tracy Morgan. It’s screening at SXSW before it comes to TBS. And that’s something the festival has been doing for a few years now. The idea behind the independent episodics program is to introduce new programs that are still in the works. “We’ve talked about it for years and this year we are showing two programs of independent pilots that are looking for funding, looking for a home. And it’s a great way to kind of be earlier in the process,” Pierson says. It’s another chance for the film festival crowd to see something before it gets big. For the rest, it’s the beginning of the buzz that – for the best of the fest – will just continue to build until it finally comes to a screen near you. 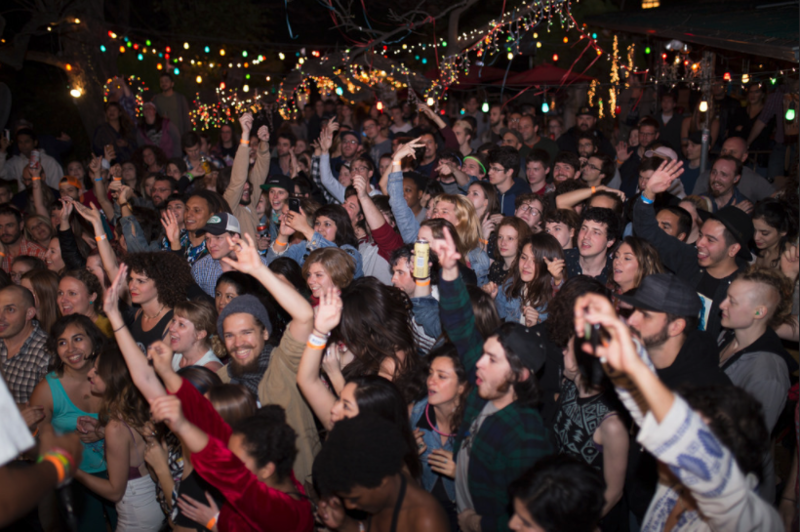 With SXSW kicking off this week, Austinites and visitors alike can expect a bit of chaos. If you’re a newbie headed to the festival, no worries. We've compiled a list of stories to help orient you to the city. Consider this a little guide on how to get the most out of Austin. Every year around this time, many of us on the All Songs Considered team — including Bob Boilen, Robin Hilton and me — each dredge through nearly 2,000 MP3s by bands playing the SXSW Music Festival in Austin, Texas, in search of great new discoveries. And every year, we wind up missing something. In pursuit of music by thousands of acts, hundreds slip past our radar altogether. All this week, KUTX will profile the Ones To Watch: seven must-see artists at SXSW 2018. Mélat is an Austin-based artist who’s influenced by a little bit of everything: Ella Fitzgerald, Mariah Carey, even the Ethiopian music she heard around the house growing up. It makes for an interesting mix on her latest album Move Me II: The Present.